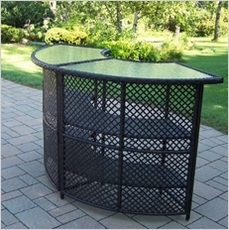 Looking for something that will change up your backyard? 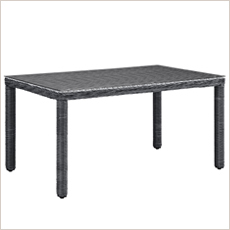 Purchasing a patio table from Simply Patio Furniture will be the perfect way to change up your backyard. It�s the time to achieve the patio you always wanted that will look like no other. Wouldn�t you love for your family to spend more time outside instead of watching television? Our patio tables are designed to keep everyone outside, out of the house. 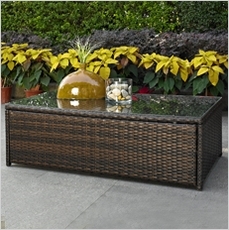 It would not only look stylish but it would be the ideal place for your guests to feel comfortable at. Our furniture will be conversation starters amongst your guests. 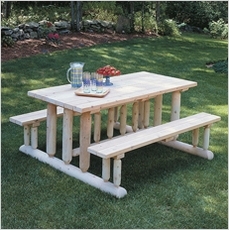 Just imagine, having a patio table in your backyard that will leave your guests mesmerized. 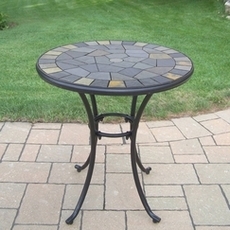 The quality and design of the table will have them asking questions about where you got your patio table at. Just wait till they find out the price you got it for! 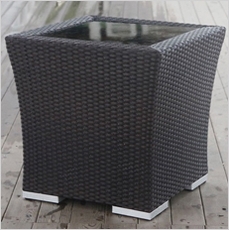 If you do not own any sort of patio table buy one today.You can get any style and personalize your outdoor space how you want. Any color, style and sets. You can choose with two or more seats. And between more than 4 styles and colors. For example; gold, brown, black, wood, white colors. Just think about and we have it. Order today, we have free shipping on EVERYTHING! Can�t find what you are looking for? Have any questions? Feel free to make suggestions and ask questions by heading over to the contact us section at the bottom of our website. Let the table shopping begin!